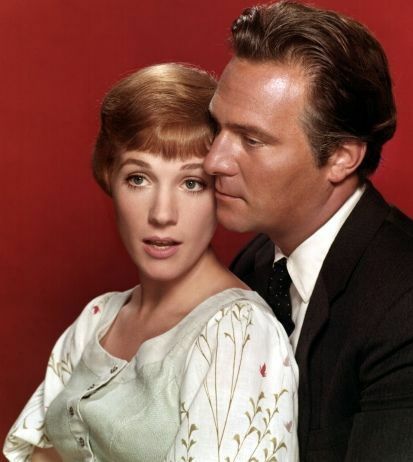 Julie Andrews and Christopher Plummer. . Wallpaper and background images in the Julie Andrews club tagged: julie andrews chistopher plummer sound of music. Oh definitely! I agree! Love them together onscreen. She really has fantastic chemistry with a lot of people though.